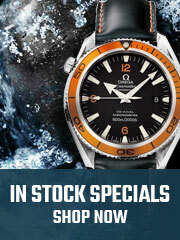 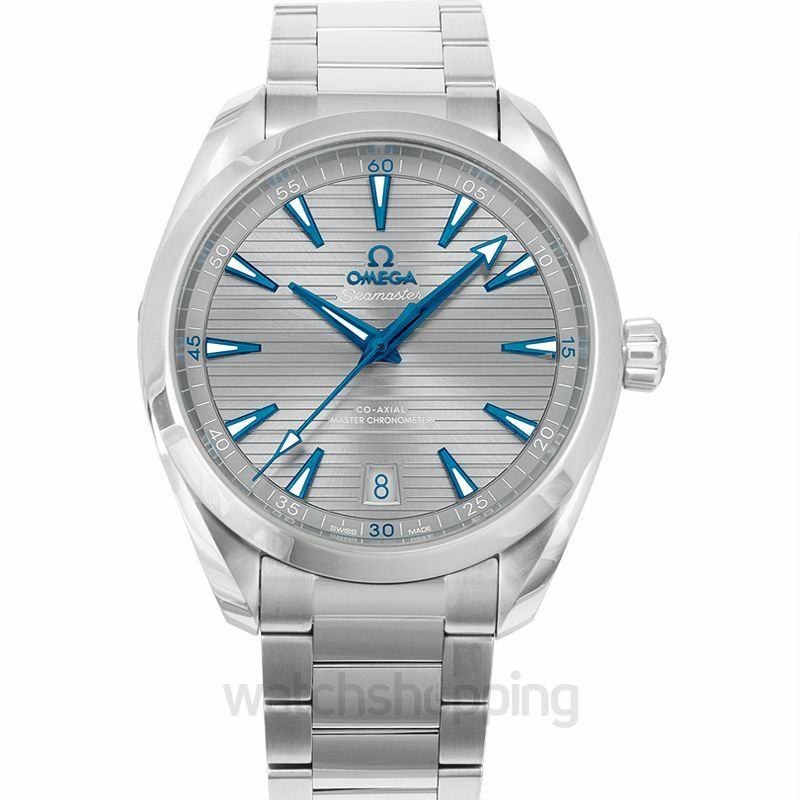 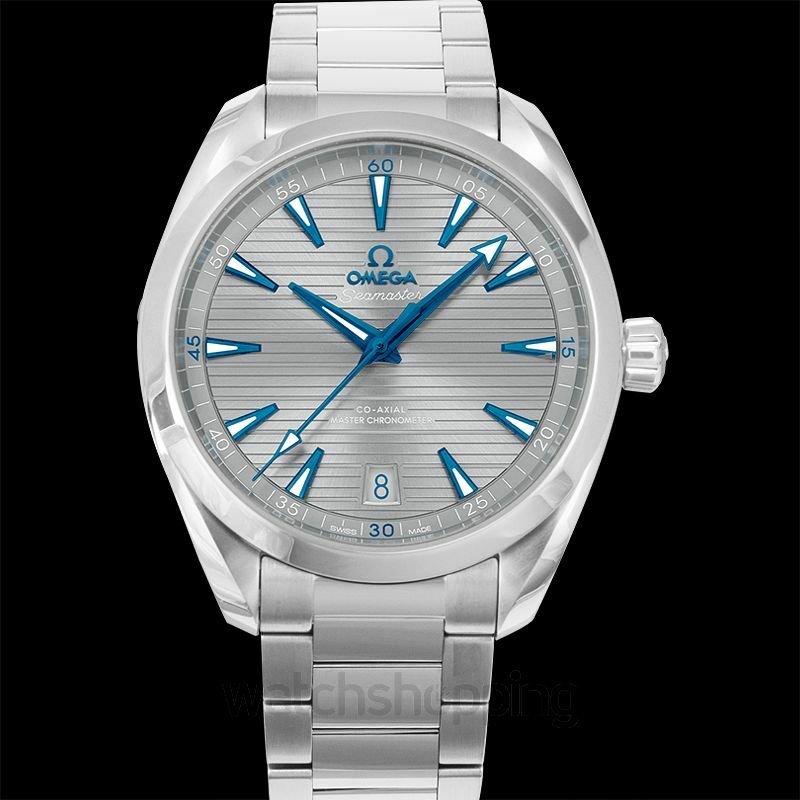 The new Sea master Aqua Terra is reminiscent of classic Omega watch. 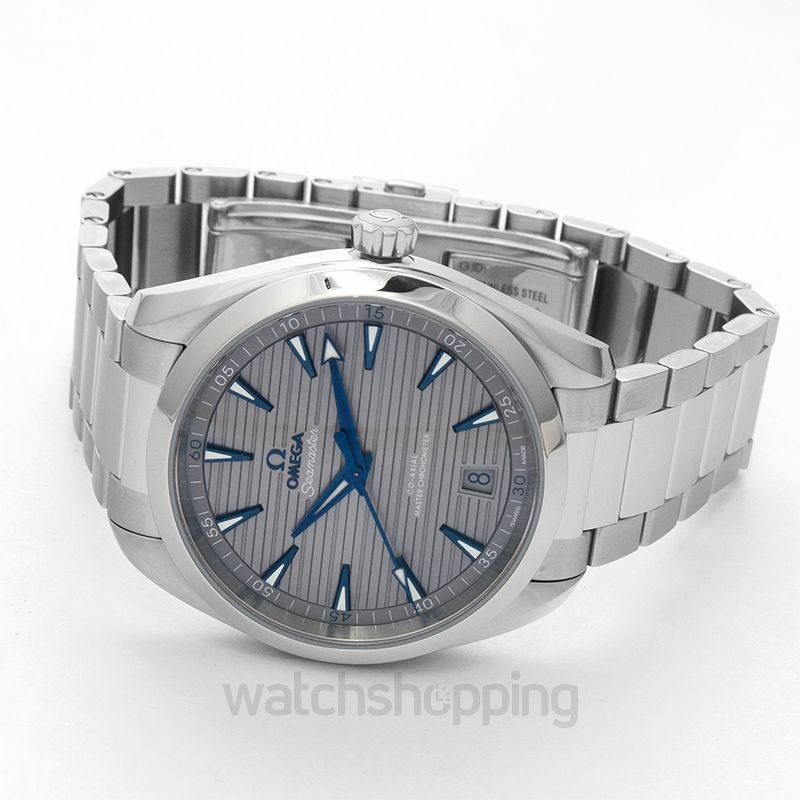 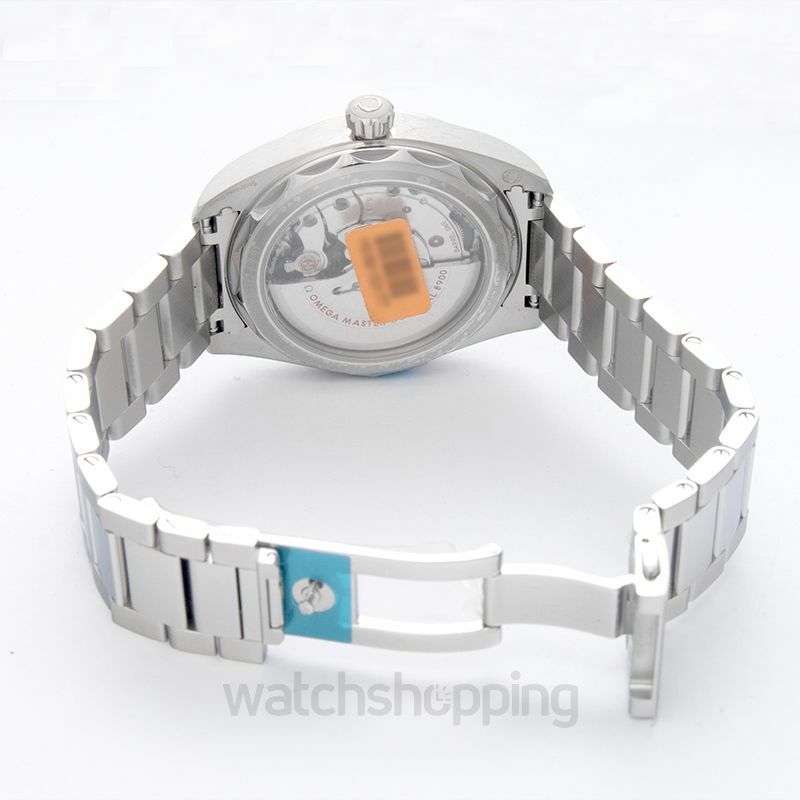 This piece is quite conspicuous amongst the entire collection with its sober grey dial and stainless steel bracelet, but it stays anchored to its rich maritime heritage with blue hand and hour markers giving it a striking contrast against the dial with a horizontal teak pattern, inspired by the wooden decks of sailboats. 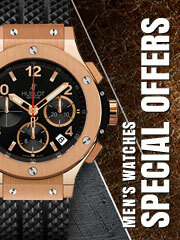 The watch serves the dual purpose of style with comfort at any event.